It is only a long lived singer-songwriter career that lets James Lee Stanley unite the unpredictable creative turns and the eclectic elements that make up his world. His remarkable ability as a vocalist and composer allow him to create songs, each recorded with a finely crafted with guitar orchestrations that enhance the lyric. 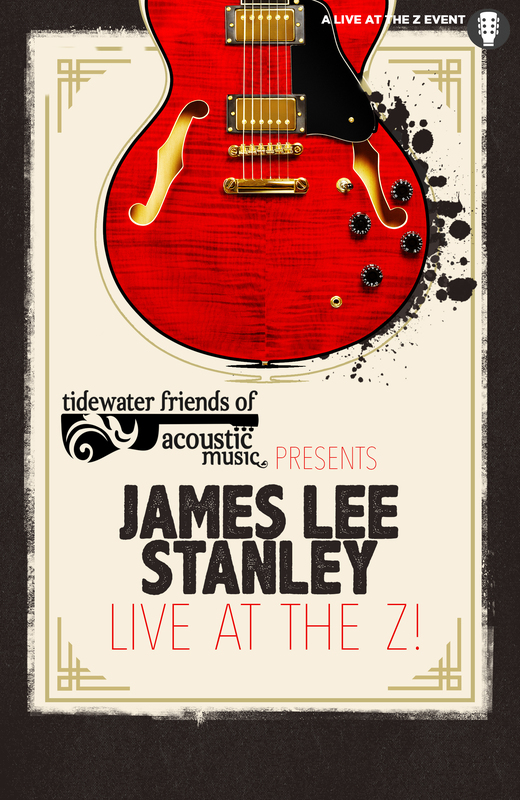 But a whole new dimension is added when James Lee performs live. These incredible songs, coupled with his outrageously hilarious repartee, make for an evening of hilarity and tenderness and one of the most entertaining concerts on the circuit.